I’ve been feeling like there are some really awesome recipes living on this blog that might suffer from a bit of neglect. It’s just the neglect of time, really. A few weeks ago I brought my Creamy Pumpkin Pie Bars back to life with the aggressive use of pecans and oat streusel. 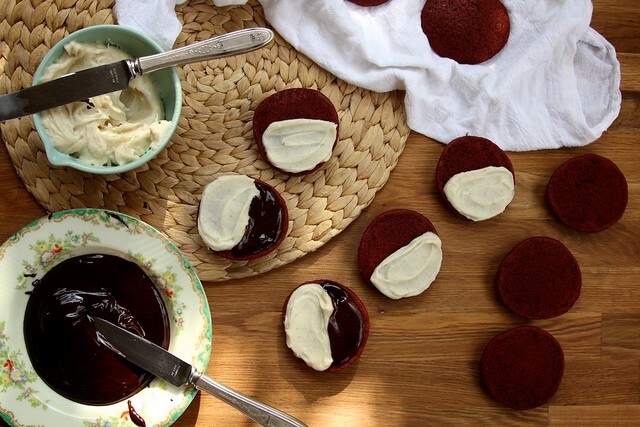 This week I’m feeling out these Red Velvet Black and White Cookies. I first made these four years ago and I totally think it’s time for a re-do. Oh, and if you’re going to try and tell me that all things red velvet are soooo 2009… well, you might be right but I’m going to stick my fingers in my ears and hum loudly so I can’t hear you. Sorry. 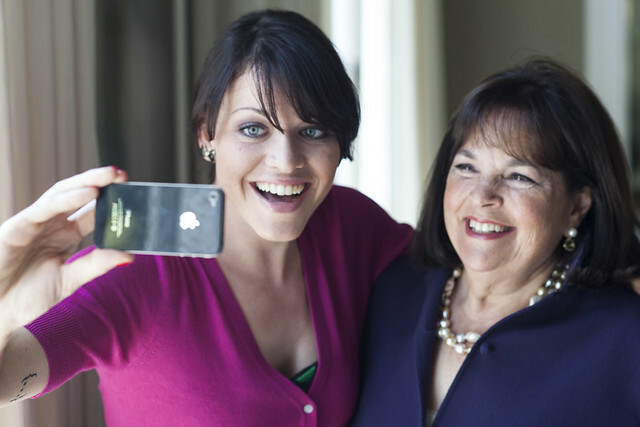 I’m actually so proud that I took them to Ina Garten’s house, bamboozled her into being my friend, and took cellphone pictures to prove it (because we all know that if you didn’t Instagram it… it didn’t really happen). I’ll elaborate on this totally amazing nonsense in just a moment. These soft, cakey cookies start in this way… with a touch of cocoa powder, a smidge of red food coloring, and butter/egg/sugar/buttermilk/vanilla extract necessities. Butter and sugar are beaten on medium speed until light and fluffy. Eggs are added. Vanilla and food coloring join the mix. Dry ingredients are added alternately with buttermilk. 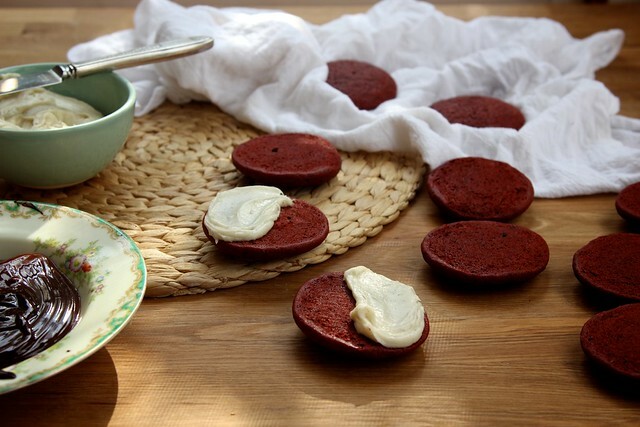 Classic preparation for many red velvet cakes… these just so happen to be red velvet in cookie form. Cookie batter is dolloped by the heaping tablespoonful. Really though… it’s hard to get a uniform size heaping tablespoonful without the right tool. I use this #40 scooper. It’s a charmer. Also… I so totally want this set of portion scoopers so my cookies can inch closer and closer to size perfection. Once cookies are baked through, they’re flipped on their heads. One half of the cookie is frosted generously with cream cheese frosting (totally left over from the Orange Gingerbread Cake), and the other half is blessed with shiny chocolate glaze. This is where good meets good meets great. Not only are these cookies delicious, they’re actually really fun to make too… and I’m not just saying that because I ate three cookies while frosting twelve. This cookie recipe is for you. Of course it’s for you. 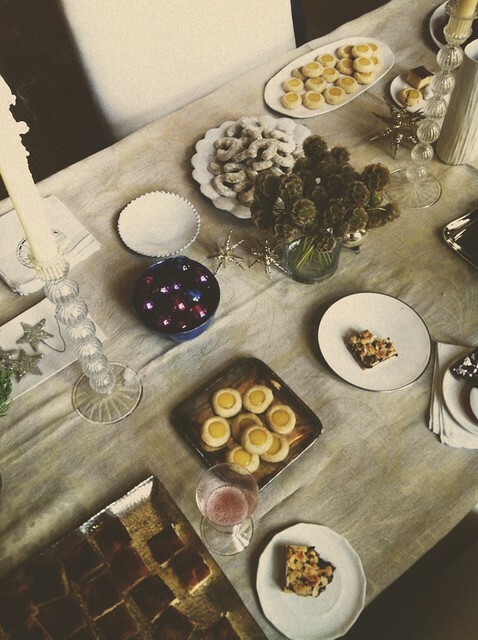 It’s also a cookie recipe I shared with Ladies Home Journal for their December Cookie Swap with Ina Garten. You know… totally normal. 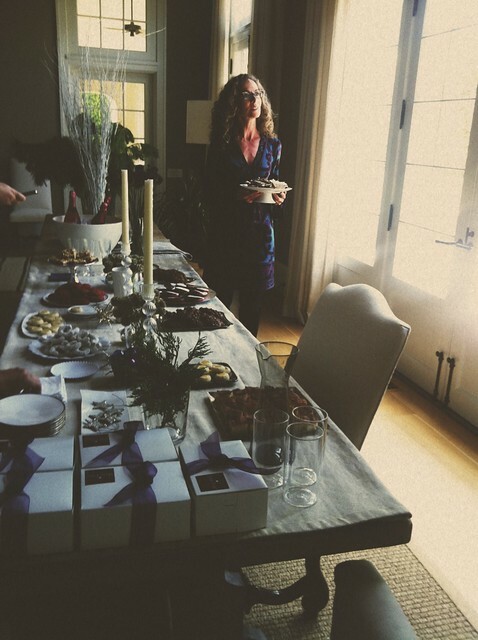 I joined a few other bloggers at Ina’s house for a good old-fashioned holiday cookie swap. The only thing that made it not so old-fashioned was the fact that this holiday cookie swap took place in July, was styled by some amazing professionals, and every move was photographed by Quentin Bacon for Ladies Home Journal. I nabbed some of these behind-the-scenes shots. Above, Zoe of Zoe Bakes prepares to pose with her cookies. The photo shoot took place in Ina’s barn which is just across the lawn from her beautiful house. The barn (which is devoid of horses and pigs) is just flawless, super classic, and has the most beautiful light. Here, Quientin shoots Ina. Every blogger made a cookie to share. 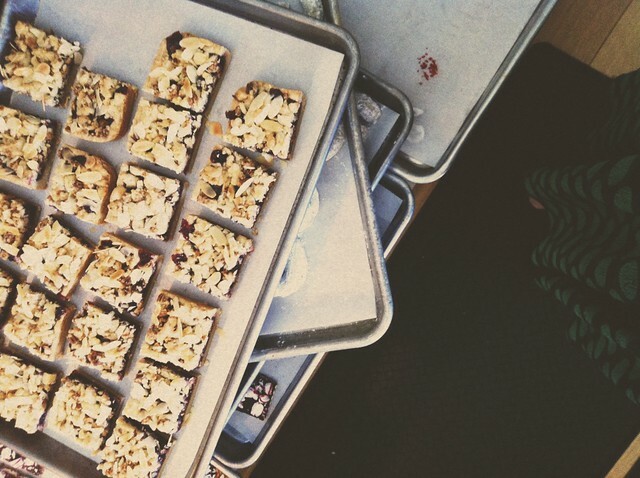 Deb (from Smitten Kitchen) made Gooey Cinnamon Squares from her cookbook and I’m downright obsessed with this recipe. 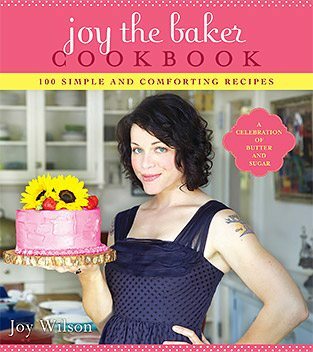 There are some really great cookie recipes from the swap if you’re needing some holiday inspiration! Ina made Raspberry Crumble Bars which were just lovely. The buttery shortbread is divine. 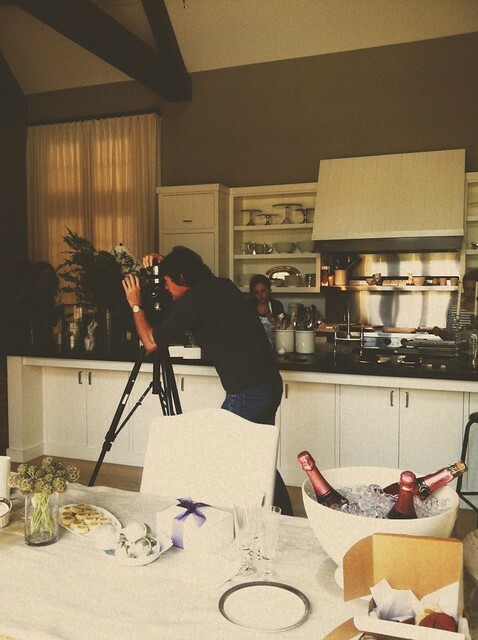 In the foreground is a beautiful farm table with a generous amount of pink champagne. In the center is a crazyamazingwhoa photographer, Quentin Bacon. 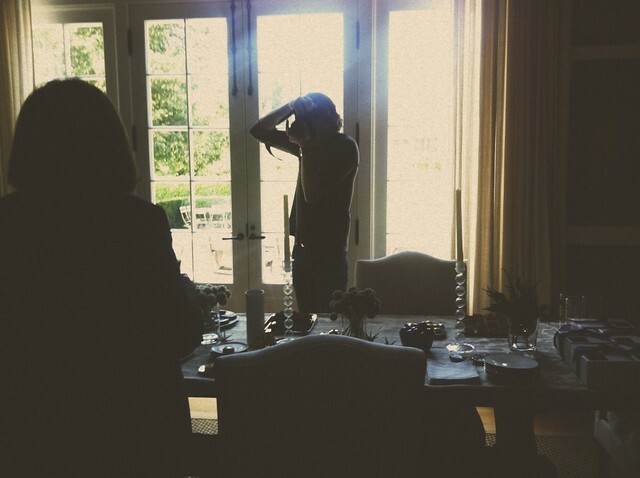 In the back of the photograph is Ina Garten’s kitchen set. And… I can’t even deal. Beyond the immaculate barn, the pink champagne, the many many many cookies, it was such a sincere joy to spend some time and share some words with Ina and some dear blogger friends. We talked about the recipe testing process. We talked about how I package my baked goods like a spaz and need professional help. We talked about how we approach the kitchen. Ina has some really comforting and insightful things to say (which you can totally read here)… and then we drank champagne and took self-pics with my phone. Amazing grace! Place a rack in the center and upper third of the oven and preheat oven to 350 degrees F. Line two baking sheets with parchment paper and set aside. 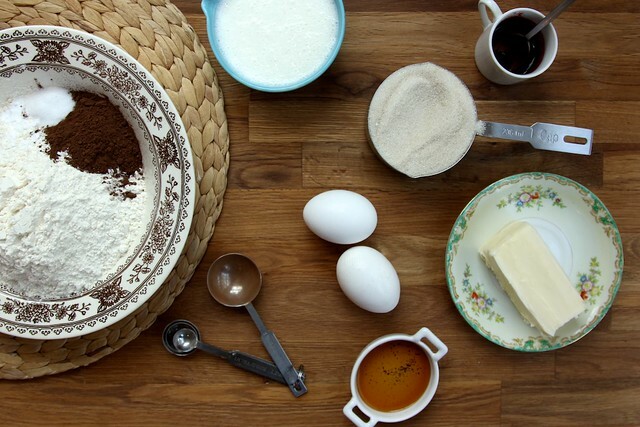 In a medium bowl, whisk together flour cocoa powder, baking soda, and salt. 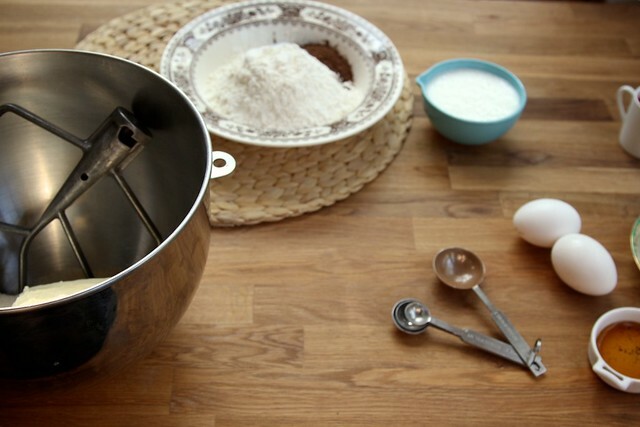 In the bowl of an electric stand mixer, fitted with a paddle attachment, cream together butter and sugar on medium speed until light and fluffy (about 3 to 5 minutes). Add egg and yolk and heat for one minute, scraping down the bowl as necessary. Stop the mixer, add the food coloring and vanilla extract and beat on medium speed until thoroughly incorporated. Add half of the flour mixture and beat on low speed. Add all of the buttermilk in a slow stream. Add the remaining flour mixture and beat on low speed until no flour bits remain. 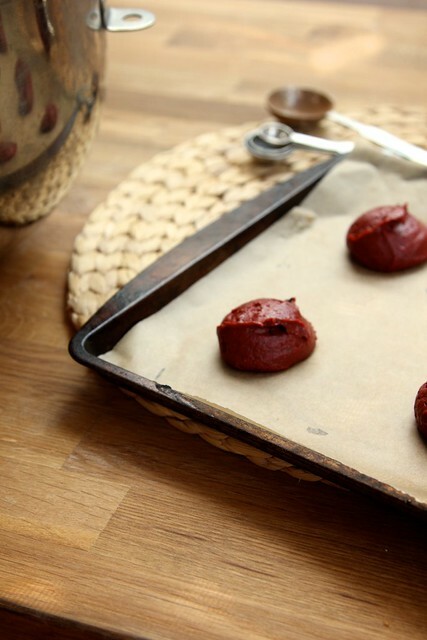 Spoon batter onto prepared baking sheet by the heaping tablespoonful. Keep the cookies spaced 2 inches apart. Bake cookies until dry on top and slightly firm to the touch. Remove from the oven and allow to cool on the pan for 5 minutes. Transfer cookies to a wire rack and allow to cool completely before frosting. To frost the cookies, turn cookies bottom side up and gently wipe off any crumbs. 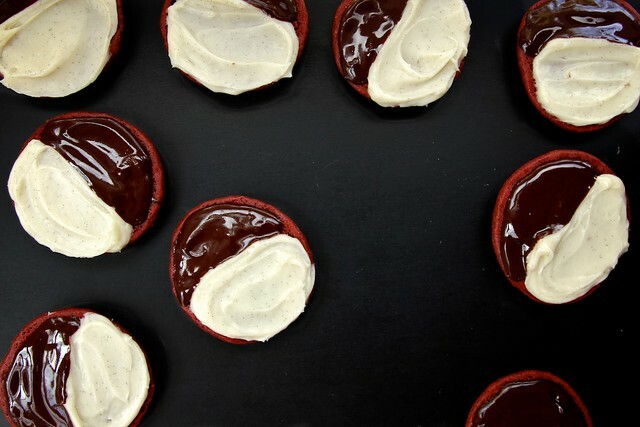 Using two separate butter knives, cover half of each cookie with cream cheese frosting, and the other half with chocolate glaze. Allow cookies to set for about 3o minutes. Cookies are great individually wrapped or can be stored in an airtight container with a sheet of parchment paper separating any stacked layers. Cookies can be stored, wrapped or sealed, in the refrigerator for up to three days. 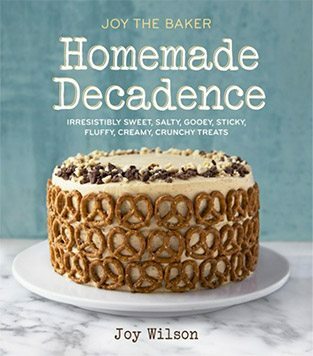 In the bowl of an electric stand mixer fitted with a paddle attachment, blend the cream cheese (yea… just the cream cheese) on medium speed. The cream cheese should be as soft and smooth as possible. Stop the mixer. Add the softened butter. Scraped down the sides of the bowl and beat the two together over medium speed until smooth and incorporated. Add one cup of powdered sugar. Blend until incorporated. Add vanilla extract (and bean, if using) and remaining cup of powdered sugar. Beat on medium high speed until frosting is smooth and silky. In a heatproof bowl, combine butter and chocolate pieces. Set bowl over a pan of simmering water so that the water does not hit the bottom of the bowl. We’re creating a double-boiler. Stir until butter and chocolate are melted and smooth. Turn off heat and remove the bowl from the pan. Stir in corn syrup and pinch of salt. Set aside to cool slightly before glazing cookies. ahhhhh so jealous! Looks like you had an awesome time. And these cookies look lovely too. Honestly, can I live your life right now? Awesometown post. Ina is totally my idol! And Deb from Smitten Kitchen? And you? What a party! New life goal is to get invited to the next one of these! Wowzer, this looks like the best day ever! 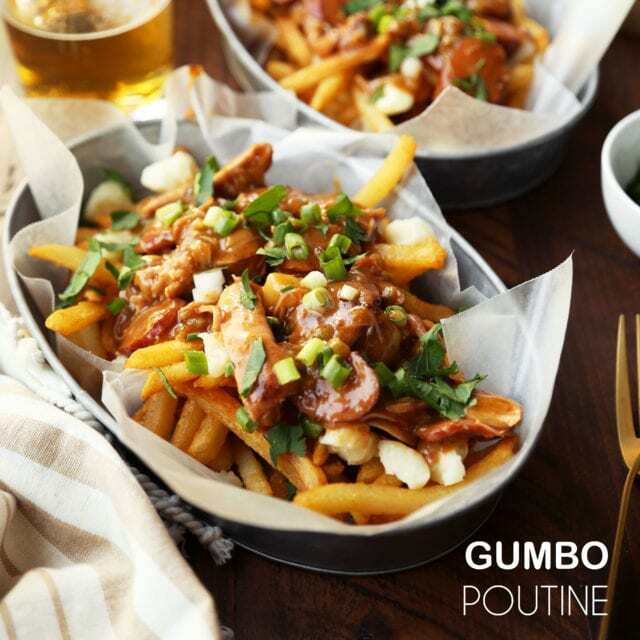 What a fantastic post…awesome recipe and fab pics! these cookies look devine and would love to spend some time with other amazing food bloggers too! wow lovely pics of you and Ina – we get her shows in England and I have all her books as well as yours of course. These are right up my alley and now I know what to attempt for my xmas cookie swap, thank you. I love that you are so well known yourself but still got starry eyed when you met Ina. Black and white, and red all over! 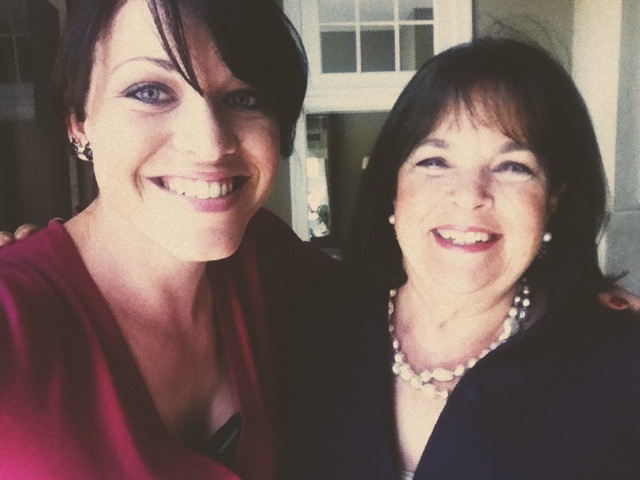 Ina Garten’s kitchen?!? Whoa! You’re up there now Joy. Like really up there. PS: you look really pretty in that pink cardi and updo. So sweet and ladylike. Plus, this cookies totally match you. Classy and pretty. 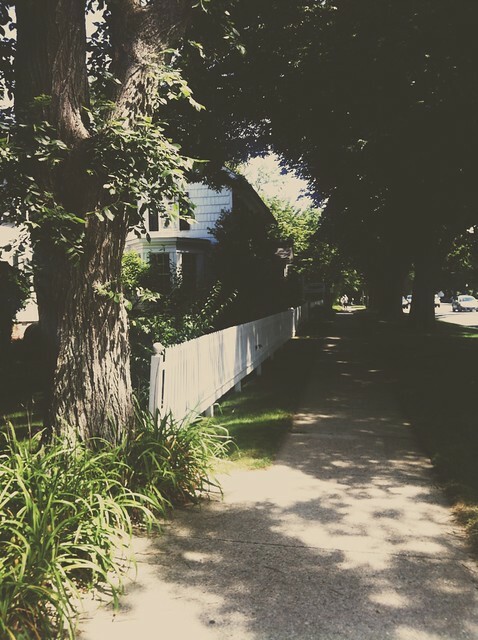 I really adore your blog, the way you write and your love for food. But honestly, why do you have to tell (and show!) us what kind of phone you have? it’s just a phone… it’s no big deal. I like the red touch you brought to these NYC’s cookies. I guess it takes an LA girl to do it! This is my favorite post I think you’ve ever written! First the cookies look great, but let’s get onto the fact that you were at Ina’s house!! And you have all the pics to prove it. And Joy I don’t think I’ve ever seen you hae such genuine, true, JOY on your face as I do in these pics posing with Ina. She is my superhero and what I wouldn’t give to meet her one day…and like eat cookies, be behind the scenes of a LHJ photoshoot (omg!) and wash it all down with champagne in the company of other bloggers. No words. Amazing! Congrats! And thank you for this gift of a post! !